Hi friends!! How was your first Monday of the year? 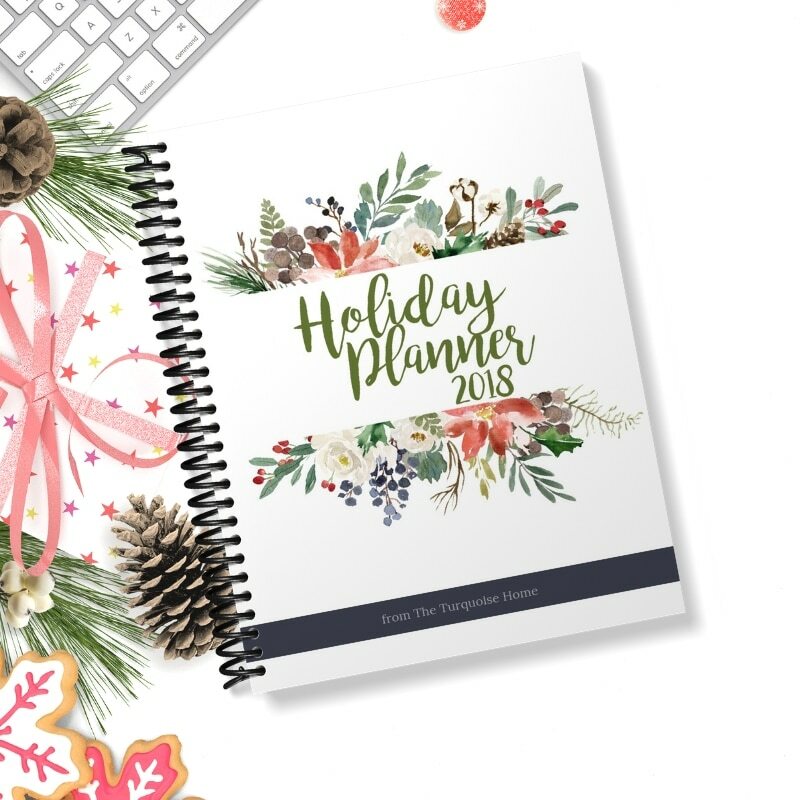 Ready to tackle this year head on?? I am! 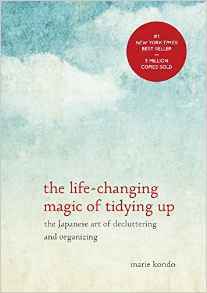 Back in the fall I mentioned this little book called The Life-Changing Magic of Tidying Up and the efforts I was making to declutter my house. 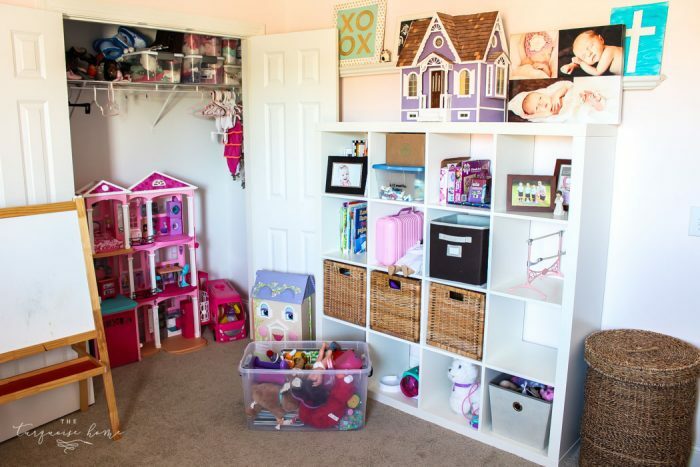 I was at a breaking point with the clutter in my home. Truth be told, my house is very cluttered most of the time. Usuall I chalk it up to having two small children, but in my heart I know it could be better. So, in an effort to not feel like the stuff is going to reach up and choke me all day, every day, I bought this little book. I shared my initial thoughts in this post. And I got some not so positive feedback. 🙂 It’s totally OK to disagree with me. I’m great with that, but I think the principles of the book are great, even if the author is somewhat extreme. No, I’m not going to empty the contents of my purse and put them away every time I walk in the door. Ain’t nobody got time for that. I’m too busy trying to make sure the baby doesn’t choke on her chicken fingers, or climb on top of the kitchen table, or eat dangerous objects left on the floor by her older sister. This is a busy season of motherhood, but even so, I believe I can do better. 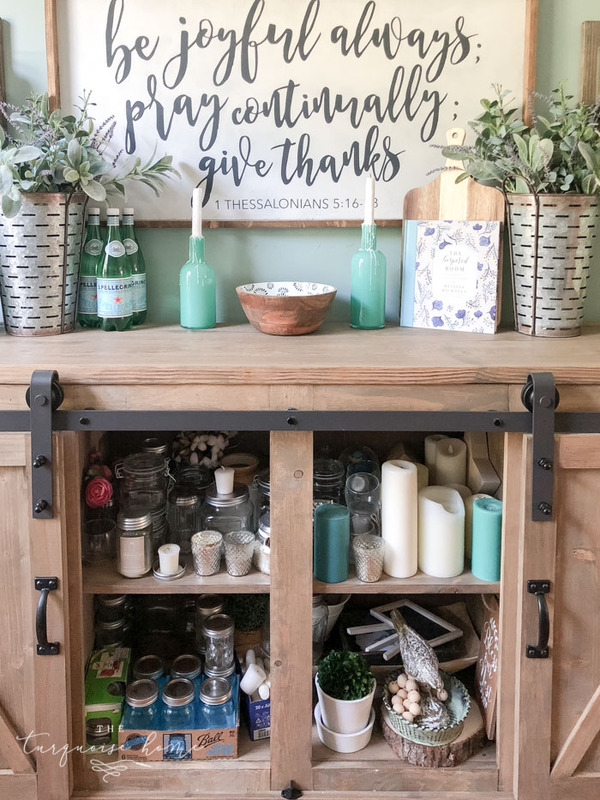 I started with my clothes in my master closet and then stopped the process to paint my kitchen cabinets and enjoy (aka: run around like a chicken with my head cut off) the holidays. But now it’s time to jump back on the train! 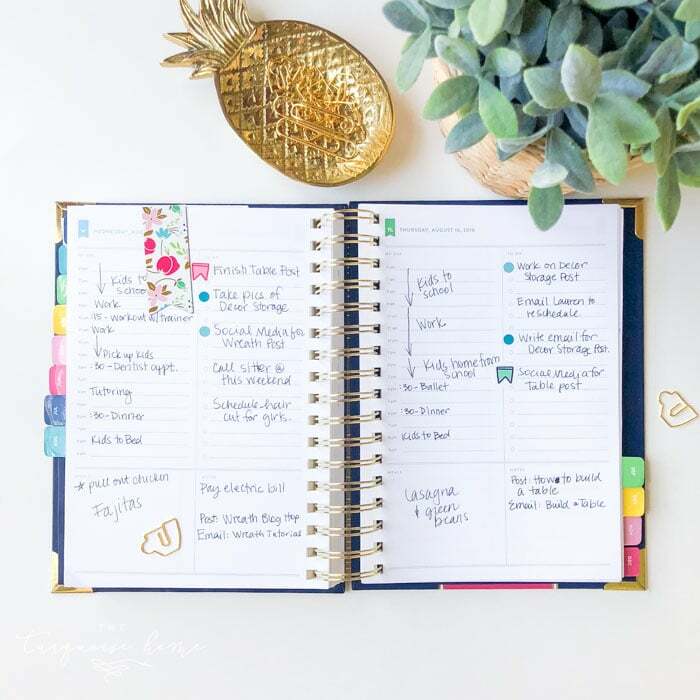 I’m joining some other blog friends and we’ll be sharing our monthly decluttering successes the first Tuesday of every month. I’d love for you to join me! Just grab the book and start going. I highly recommend that you purchase the book and read all of the ins and outs of why she suggests decluttering in a certain order. It will make more sense coming from her. Since I already did my tops and bottoms in my closet, I tackled my shoes over the weekend. I also went through my purses, which wasn’t hard because I have used the same purse for 10 years, so I just got rid of the others hanging in my closet, because they were just collecting dust. Now, I had already pared down my clothes with this method, but things were in disarray and my shoes were overflowing. I needed to just tidy up my clothes since traveling for the holidays. And I needed to put my suitcase away. I have a bad habit of leaving it on the floor between trips. Also note the two tubs on the top shelf in the picture below. 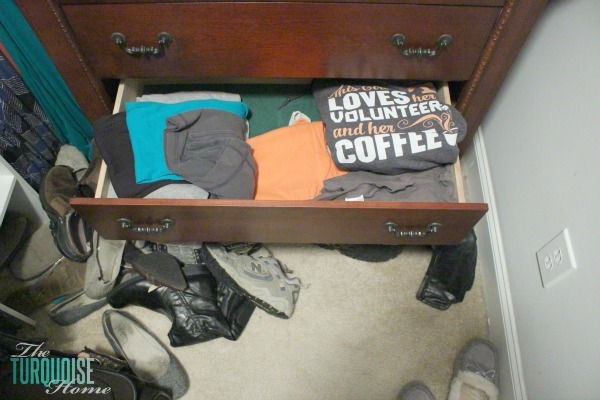 I used to have 3 tubs of clothes under my bed, but when I sorted my clothes in the fall, I was able to fit all of my clothes in the 3 bottom drawers of this chest and in 3 drawers in a dresser in my bedroom. The two remaining tubs here in the closet are swimsuits/cover-ups for the summer and maternity clothes. I LOVE that I don’t have to trade out my clothes every season, or go searching under my dusty bed for a needed piece of clothing. I also needed to get back to folding clothes the KonMari way. It explains it in the book and I LOVE it! You’ll see the difference in the after photos below. Pile everything in one place. 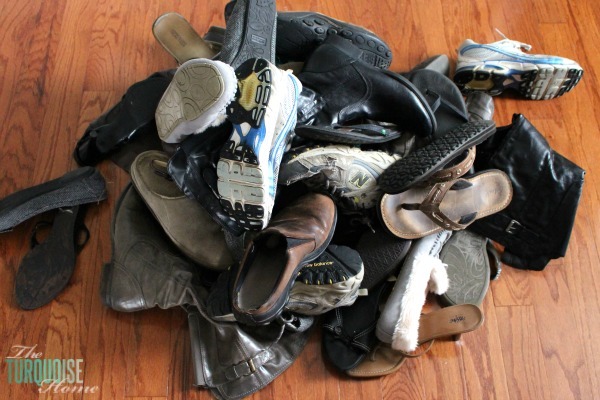 So I gathered all of my shoes. I made sure to go through every room to make sure no shoes were left out of this process. This included the Hunter rain boots I got for Christmas that were still in the living room. These shoes did not make the cut. The broken ones went in the trash and the others were donated. Begin picking up pairs of shoes/item and as you hold it in your hand, ask yourself, “does this spark joy?” If the answer is yes, then keep it. But if the answer is no, then get rid of them by either trashing them or donating them. If anything is still in working condition, I donate. Clarifying the “spark joy” question. I don’t think this just means, “does this make me feel happy.” I think a a pair of shoes can spark joy if they provide a useful service. I have an old pair of brown Merrell slip on shoes. I doubt they were ever truly popular, but I thought they were and probably wore them with a pair of overalls 20 years ago. 😉 But, they are useful to me because I wear them all the time when I’m working out in the garage. They are easy to slip on, sturdy and keep my feet safe from the tools while I’m working. So in my book that sparks joy in a more utilitarian sense. Once I commit to working on an area, it’s hard for me to stop. The joy (truly) that comes from getting rid of things you don’t need or use is so addicting. But of course I’ll have to stop and go feed a kid at some point, so I don’t get to accomplish as much as I’d like. 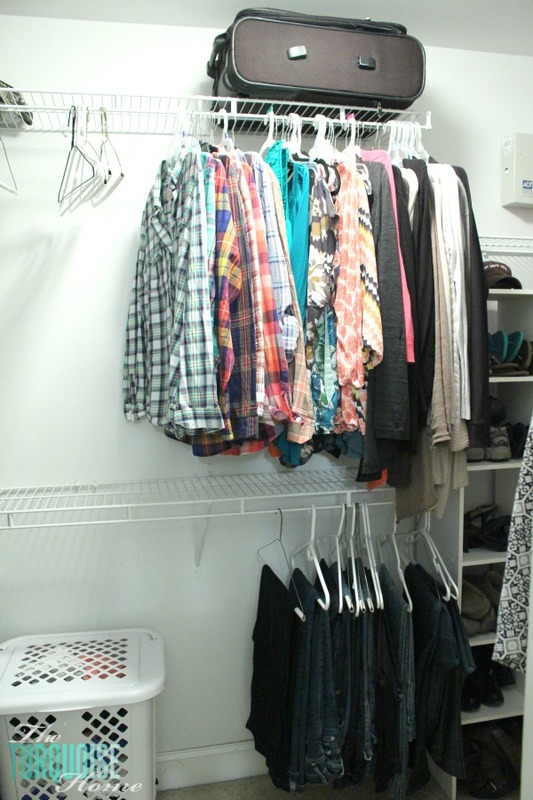 I arranged my tops by type: plaid button downs, blouses and cardigans/jackets. I also love this method because it doesn’t feel never-ending. In previous years, when I was trying to do a room at a time, it felt so on-going. Like there would never be an end in sight, but when I do one category at a time, I walk away with a sense of closure and accomplishment. 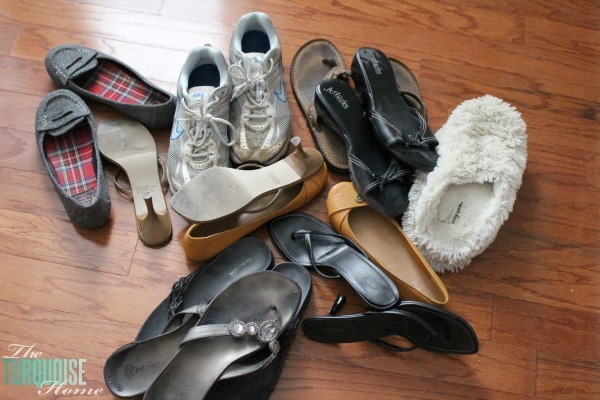 I know that I’ve sorted through all of my shoes and that they are done. What’s in there now is what I love and wear. And everything else is either in the trash or going to a new home. 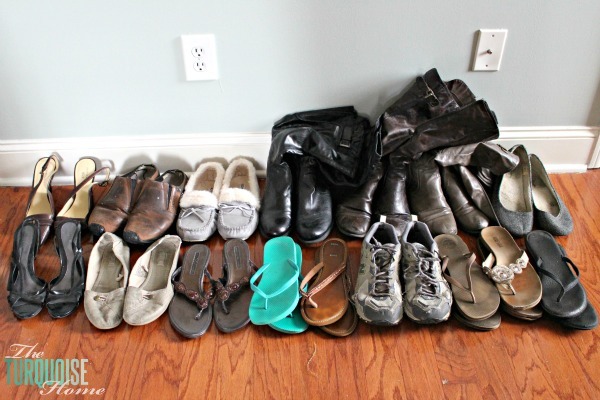 The first Tuesday of every month, I’ll be sharing my decluttering projects from the past month. Next month will be how I decluttered my books and papers. Books will be a breeze because I’ve pared our books down a ton over the past 3-4 years and I have very few left. 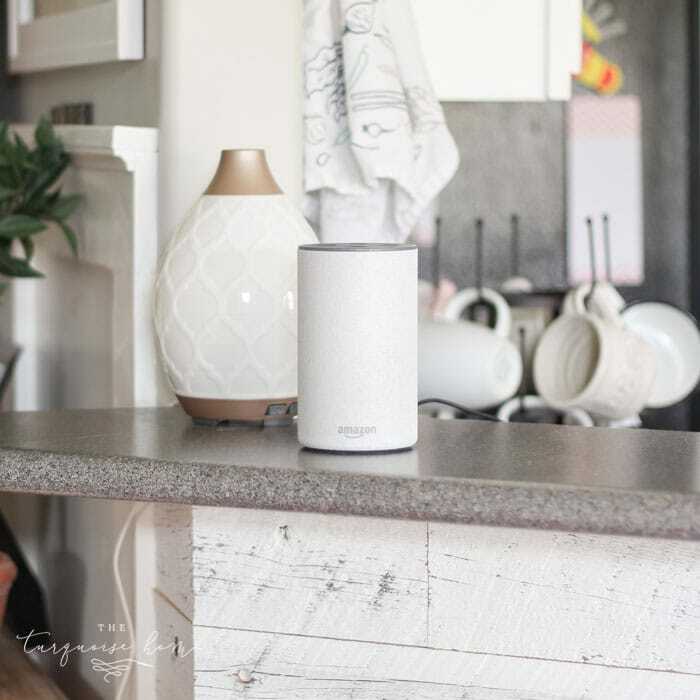 It may take a while to gather them from the 4 corners of our home, but it will be easy to go through them. Now papers? They might kill me. I’m thinking that it’s pretty common that paper clutter is a problem for each one of us. The steady, incoming stream seems never ending. And the piles seem to reproduce new baby piles of papers. I’m embarrassed to admit that in an attempt to “clean” my home, I’ve taken stacks of papers and shoved them in a box, never to be opened again. I have several boxes full of paperwork sitting on the floor of my office. I’ve GOT to do something about the paper clutter. Go buy the book. And get your closet in order. If you want to get a jump start on your books and papers, too, then you get extra credit. 🙂 Marie says that it takes about 6 months to tackle your whole home, so it’s not going to be accomplished in a few short weeks. 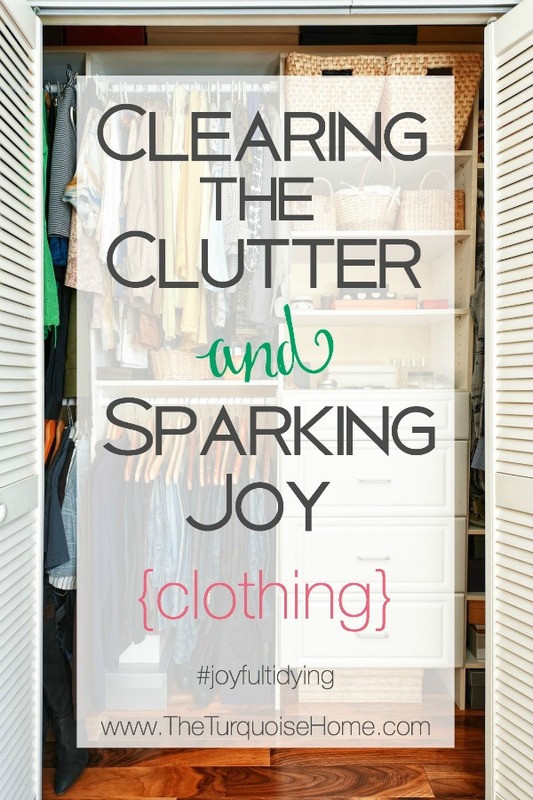 We’re in this for the long haul, but at the end I know I’ll be grateful I decluttered my whole house! 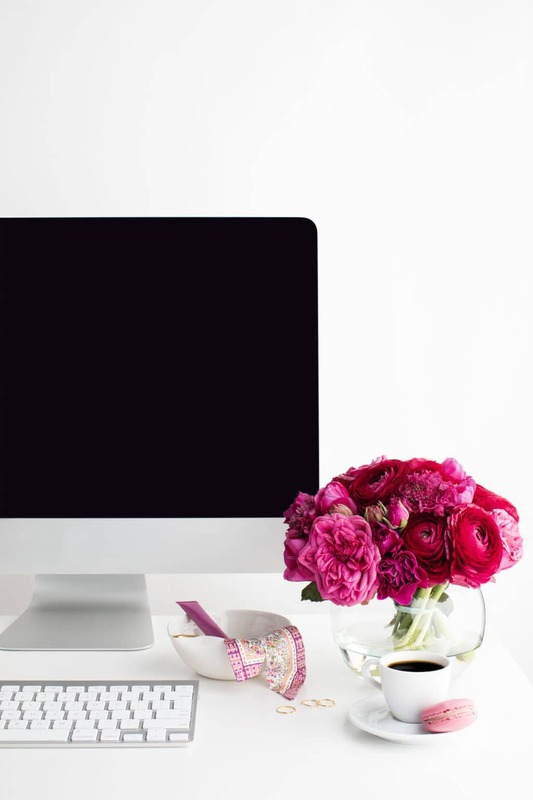 I’m joining some blogger friends each month who are also decluttering their homes and sparking joy. Check them out! Looks like I’m a couple years behind in reading this post, but I love it anyway. Some friends mentioned the KonMarie method several months ago but we are finally getting the book this weekend. I’ve been working on decluttering for the past ten months or so, with ups and downs, as I have chronic illnessv issues that keep me from functioning. 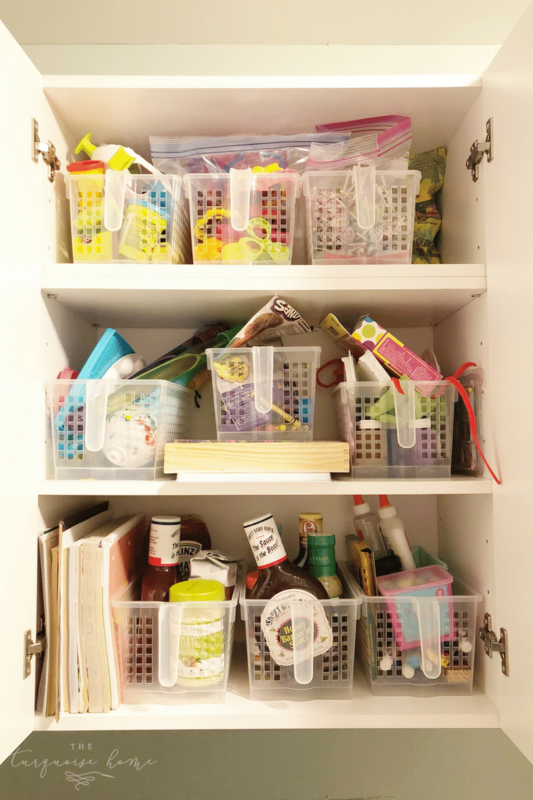 At this point I consider myself in an ongoing sorting pattern – we have so much stuff everywhere that getting all like items in one spot is problematic – you know how you have those boxes of papers you hide away? We have an entire room like that. We used to have parties and anything that didn’t find a home in time got b shoved into that room and the door closed. Now it makes me physically ill to think that we’re paying to rent a two-bedroom apartment and can’t use one of the rooms! But I’m currently focusing on improving the space we live in, so that can be stuff-we-don’t-need free. I can’t even access my closet yet to get rid of clothes due to the pile in front of it, however, every load of laundry I do, after it’s folded we each go through the pile and there’s a bag ready for the clothes we can’t/don’t use. When that bag is full, my hubs takes it to church for our clothes closet. So that has helped a lot! And I’ve gotten sock and underwear drawers cleared out and reorganized with KonMarie folding, so in the mornings I open those drawers and just gaze lovingly at them. 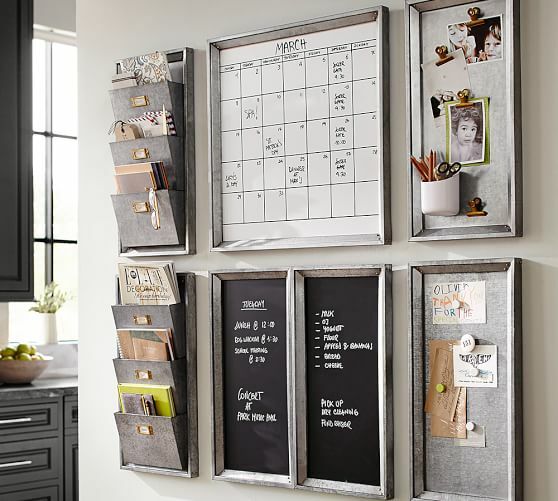 The Life of Clutter – I finally got this one figured out by embracing the concept less is more. Started one room at a time and now I really think twice before I make new purchases. Seeking simplicity helps and focusing on other things that matter over stuff really is a way to rise above the clutter. You’re doing great – papers and books that’s a process. I bought the book last week and am about a third of the way through. Hoping to tackle my clothes this weekend. Like you, books will be easy – I donated quite a bit in my last move. But papers – yea, totally dreading that one! Yep, I’m still dreading papers. Going to try to tackle them this week. Good luck with yours!! I started🙌 with my living area. I have a stairway that I have using (throwing) items( junk). Looks so much better. Thank you for introducing KonMari method. I’m with you on the paper!! I’ve been known to do the ‘ hide them in a box’. 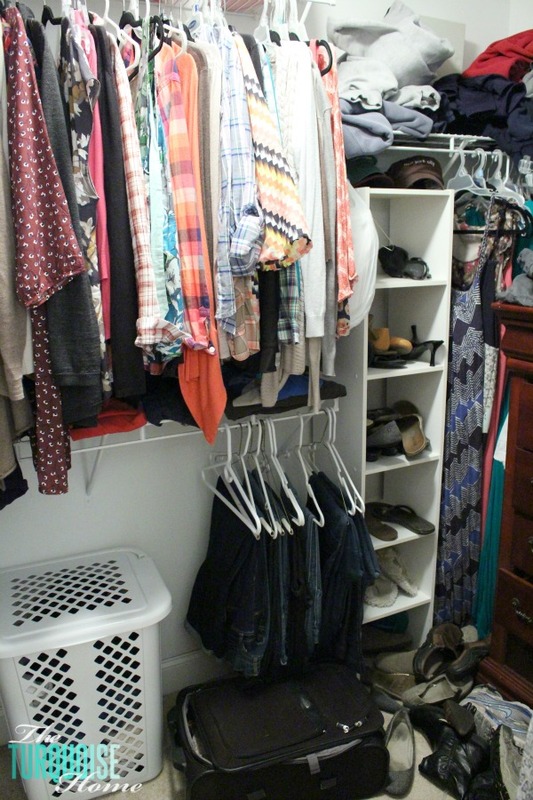 I need to get those boxes, and the shredder out now, since I have done my closet!!! Thanks for the good advice! You’re welcome! I need a shredder. And about 5 hours to go through all of those boxes. Ugh! Thank you! Yes, the clothes were finally unpacked. And I made room to store my suitcase up there. It’s so nice to have it out of the way. 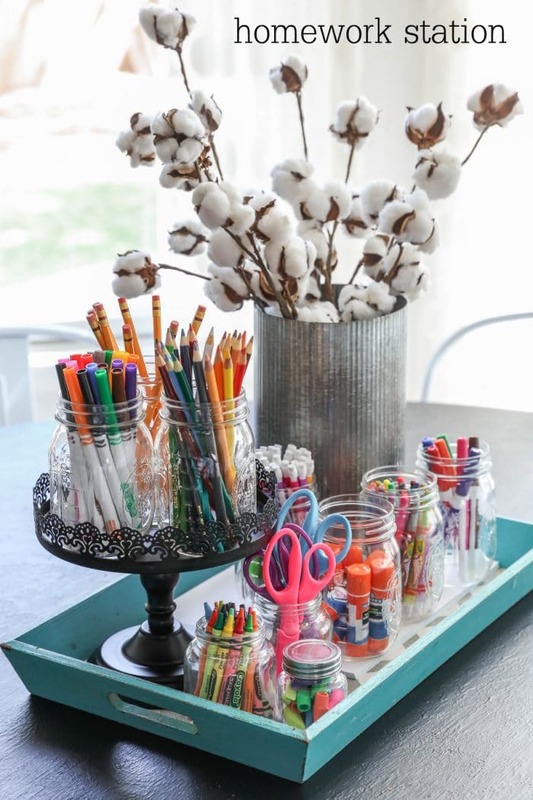 Good luck with your decluttering! Oh my gosh, we could be closet buddies! Thank you for sharing the honest “before” shots! Awesome job – can’t wait to see next month’s project. I haven’t read the book but I’ve been working on decluttering. 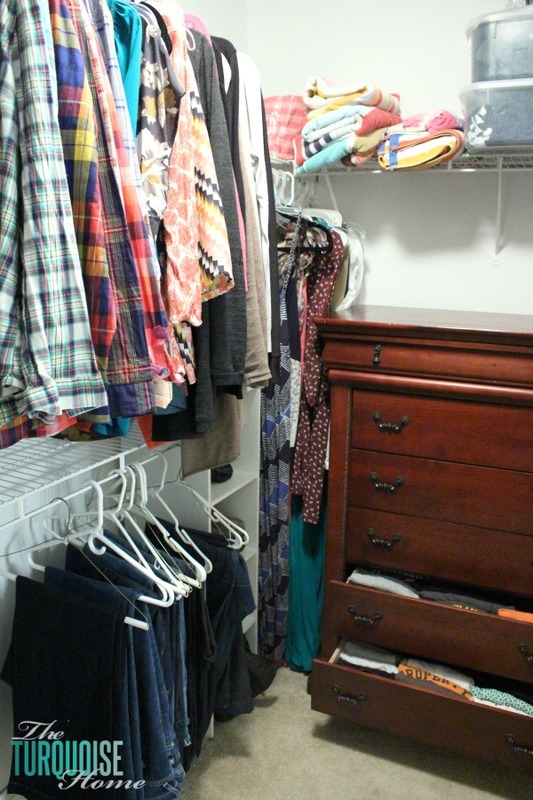 Closets, to me, are such a great starting point. 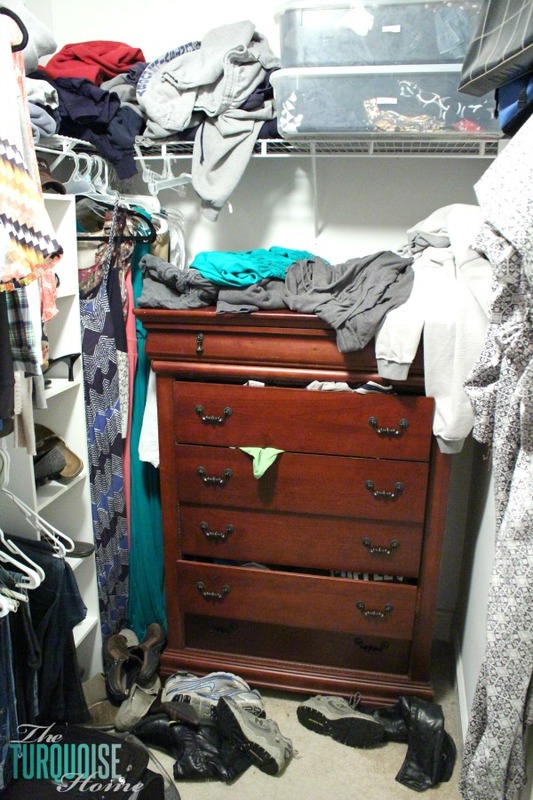 I see it every day, getting rid of clothing makes getting dressed easier, and it just is a great feeling. Congrats on getting it done and good luck with the rest. Now if I can get hubby on board (luckily we don’t share closets so mine is good, his is not).